﻿ Frequently asked Questions – Казахстанский Медицинский Университет "ВШОЗ"
Aigul: Hello, I would like to find out the 1st year Specialty Master’s program on Public Health prices? The cost of training varies annually (in 2016, the cost of 1st year training was 830,000 KZT). You can receive more detailed information by calling us on tel. +7 (727) 337-80-32 (ext.103). Department of postgraduate education. Daniyar: If I were to complete my 1st year Specialty Master’s program, can I apply for the Doctoral program? Good afternoon, Daniyar! Yes, you can apply for a doctoral program (specialty doctoral program), after completing your Specialty Master’s program and having obtained the academic degree of “Master”. You can receive more detailed information by calling us on tel. +7 (727) 337-80-32 (exts.103). Department of postgraduate education. Nurgul: Hello, I’m an economist by specialty, working with the healthcare organizations for almost 7 years now: as an economist. Is it possible for me to study for and get a degree in "Master of Business Administration?" Hello, Nurgul. Yes, you can enroll in a specialty master’s program. The specialty master’s program implements educational programs of an applied nature aimed at instilling managerial skills, providing training for public health leading specialists and professional health managers, including MBA programs (Master of Business Administration). The education background for those who wish to apply for the 6M110200 specialty master’s degree programs in “Public Health”: higher vocational or postgraduate education. Criteria for student admission to the MBA program include such qualities as demonstrated managerial and leadership activities, knowledge of English, experience in the field of health care and management for at least two years. Asel: Hello, I am a 2nd year PhD student at KazNU named after Al-Farabi, can I complete my research field work at your University? My dissertation subject is related to Healthcare Economy. I really liked your library, there is a lot of literature regarding my topic. I look forward to a further mutually beneficial cooperation. Respectfully yours, Asel. Hello Assel, there is a possibility of you completing your research field with us, if you can provide a letter from your organization and a letter of decision of the Academic Council of KazNU named after Al-Farabi. Tolegen: Hello, I have completed my bachelor’s program in Public Health specialty, currently I’m working full-time, so I’m interested in Distance learning Master’s program, if you have one, and if you do, then do you have any scholarships or a pricelist for 1 year of study? Thank you for your time! Good afternoon, Tolegen! At the Higher School of Public Health, the Master’s program is taught in two directions: scientific and pedagogical as well as specialty program. The scientific and pedagogical master’s is a 2 year full-time program. The specialty master’s program lasts 1 year with a modular approach and a distance learning component. We have a state order for specialty master’s program training. More detailed information on the modular training system and the prices, you can acquire by calling us on tel. +7 (727) 337-80-32 (ext.103). Department of postgraduate education. Aigul: Good afternoon! I’m graduating in the “Public Health” specialty 051102 at KazNMU named after S.D. Asfendiyarov and was wondering if I could enroll in a 2 year master’s program at your University? Do you have any scholarships? How much does the program cost? Thank you in advance, looking forward to your reply. You can enroll in our university master’s program by participating in the competition for a scholarship, or on a paid basis. The Ministry of Health of the Republic of Kazakhstan allocates 10-20 spots on the state order, number of spots may vary each year. The 2 year master’s program. The tuition fees for Master’s programs are set annually by the Ministry of Health of the Republic of Kazakhstan (in 2016 the price was set at 1 660 000 KZT). Anar: When does the application period start, what are the requirements for application, tuition fees and duration of the master’s program? Master’s program application period is held annually approximately in the beginning of June after the of the state order allocation, except for those who pay for tuition at their own expense. Requirements for admission are posted on the website of the KMU “KSPH”. 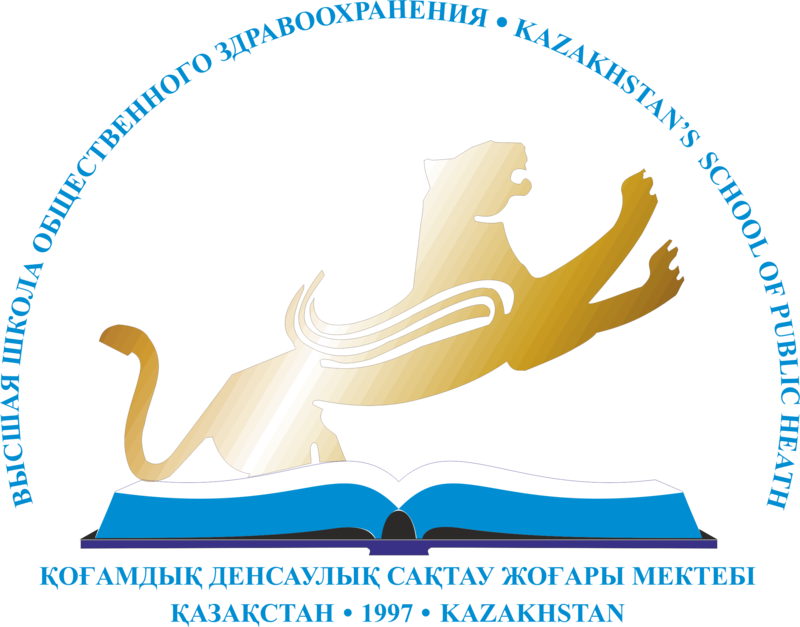 The tuition fees for Master’s programs are set annually by the Ministry of Health of the Republic of Kazakhstan. In 2016, the price was set at 1 660 000 KZT. The length of the scientific and pedagogical master’s program is 2 years, the specialty program is 1 year. Nazira: Hello! Is it possible to enroll in your University after graduating from High School? I would like to know more about this school? How do you conduct classes? Is there a possibility of getting a scholarship? If so, then how many spots are available? etc. Thank you. KMU “KSPH” is a postgraduate University, for advanced training and retraining of personnel in public health and clinical specialties i.e. you can only enroll here with a higher medical, economic or a special vocational degree. Alla: Hello! I have applied for KMU “KSPH” master’s program and wanted to ask, whether you have the oral test questions or more specifically entry exam questions on your website. I couldn’t find them myself, but when I was applying I was told that I can download them on the KMU “KSPH” website, can you please tell me where they are, thank you in advance!! Hello, Alla. Yes, the website contains questions for master’s program admission test. Please follow the link MASTER’S ADMISSION TEST QUESTIONS. 050060, Republic of Kazakhstan, Almaty, Utepov str. 19а. +7(727) 337 80 28. Copyright © Kazakhstan Medical University "KSPH"